The advantages of vermiculite have been known for a long time. The use of vermiculite slabs is aimed at improving the thermal insulation for both personal and industrial purposes. The beginning of the commissioning of vermiculite as a refractory material was around the middle of the last century. The main advantage of vermiculite slabs is the preservation of temperature and fire resistance. The vermiculite plate has a low thermal conductivity and its specific density is up to 300 kg / cubic meter. Vermiculite slabs are of high strength (even in low temperature conditions) - they can be used in dry construction. Smooth surface and beautiful golden look that allows you to instantly paint, tile and perform other finishing work. Cement-vermiculite slabs are made of expanded vermiculite. The process for manufacturing vermiculite slabs involves mixing vermiculite (expanded) with cement milk. The vermiculite plate is then pressed. Vermiculite material is considered to be healthy, reliable and environmentally friendly. If the temperature is too high, no harmful substances are released in the environment. Also, vermiculite is not subject to a decay process, limiting the distribution of mold. This is one of the positive arguments against the background of popular products of similar origin. 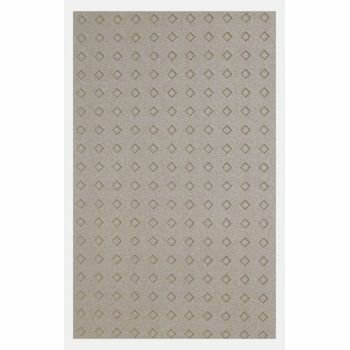 These fireproof vermiculite boards are made from exfoliated vermiculite and special inorganic binders that provide a high level of resistance to high temperatures and thermal shock. The insulation boards from vermiculite present no risk to health and do not contain asbestos, mineral fibres or glass. 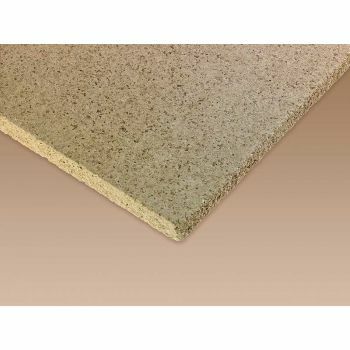 The vermiculite boards are ideal for insulatin.. These fireproof vermiculite boards are made from exfoliated vermiculite and special inorganic binders that provide a high level of resistance to high temperatures and thermal shock. The insulation boards from vermiculite present no risk to health and do not contain asbestos, mineral fibres or glass. The vermiculite boards are ideal for insulating ..